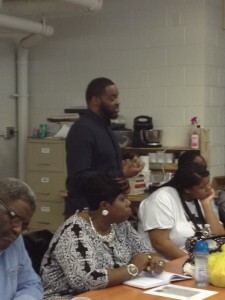 Mr. Tobias speaks to families about scholarships which help pay for college. We all know that creativity is central to problem solving. We know that the ability to think critically and solve problems is critical to students’ long-term success. The question is: how do we teach people to be creative? Texting and Mac-n-Cheese: Not just your regular PTA!